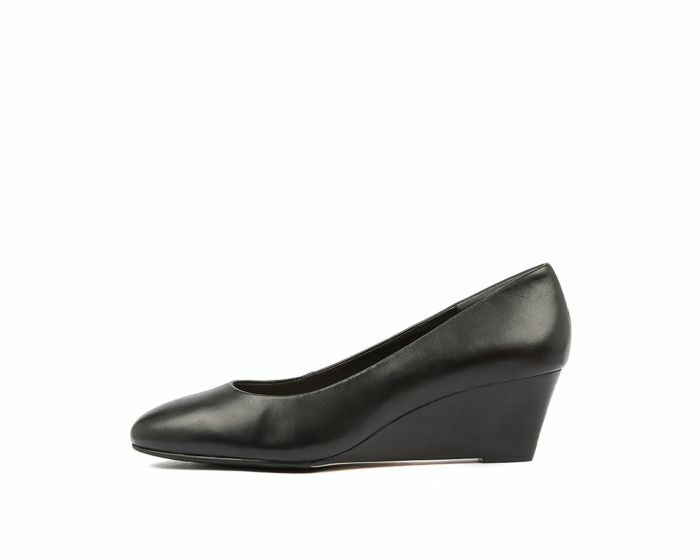 A sophisticated wedge is essential for work wear! This design has Supersoft memory foam forepart cushioning and a slip-resistant sole for traction. The elegant silhouette will flatter your professional wear, while the comfort features ensure happy feet!